Day Excursions Clubs and Groups. Rafting or Canyoning. From easy to sporty. All in one together - is the motto of the clubs! You want to put it into action? FeelFree makes it possible! Come and join us for rafting and adventure in Tyrol and have an unforgettable club excursion. Our suggestion for your club excursion. From easy to sporty! Free places: From 15 paying persons additionally 1 free place for the activities (without BBQ)! Rafting on the Inn through the Imster Schlucht. Europe's most famous rafting route with foaming rollers and shafts, high cliffs and idyllic sandy coves. 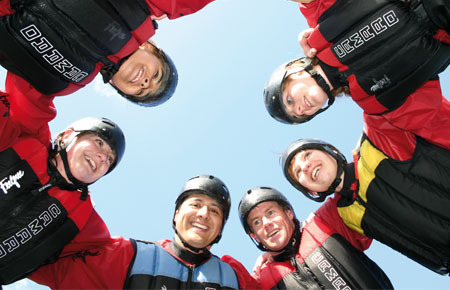 This rafting trip is more than an adventure, it is a nature experience of a special kind and is sitable for anyone! First we go to the Imster Gorge to get acquainted with rafting. Afterwards there is a shared Rafter BBQ in the cozy restaurant. 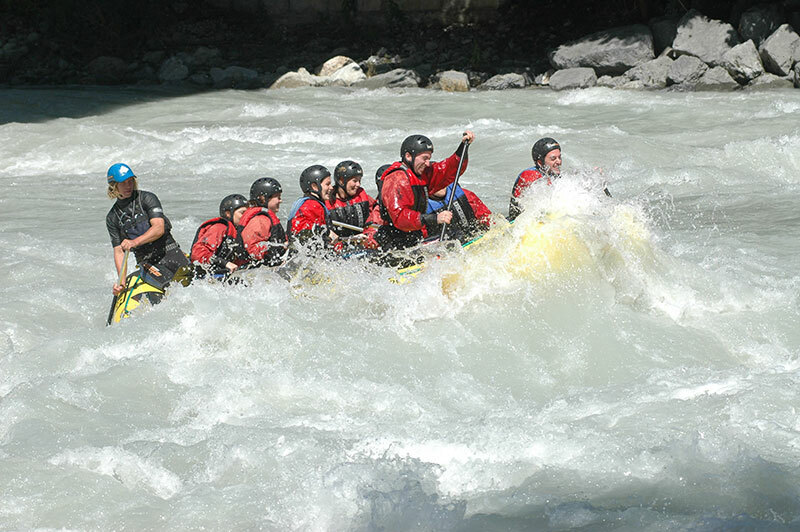 And then go to the Ötztaler Ache, one of the most extreme rafting tours in Europe - pure adrenaline. 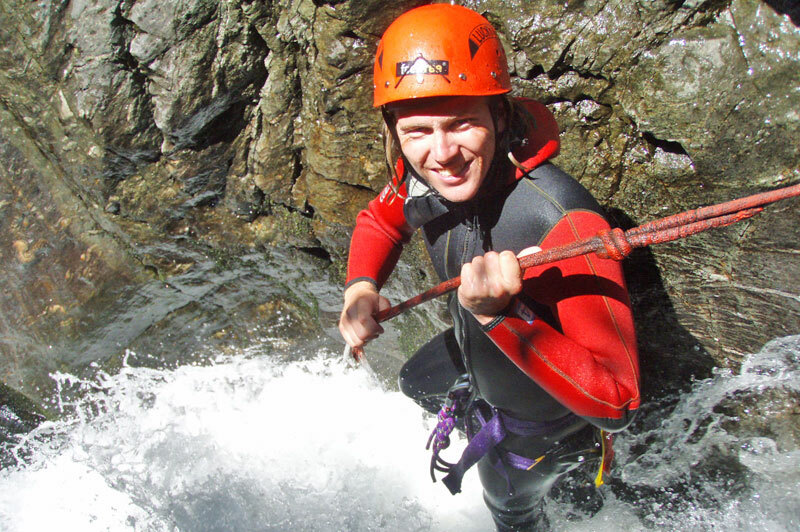 Difficult passages with high abseiling and pool jumps of this tour - a sporty basic condition is a prerequisite!